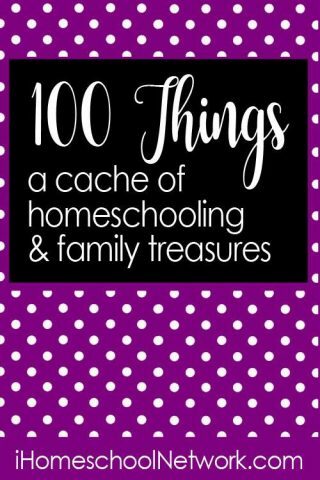 Are you a secular homeschooler? Looking for non faith based homeschool curriculum? 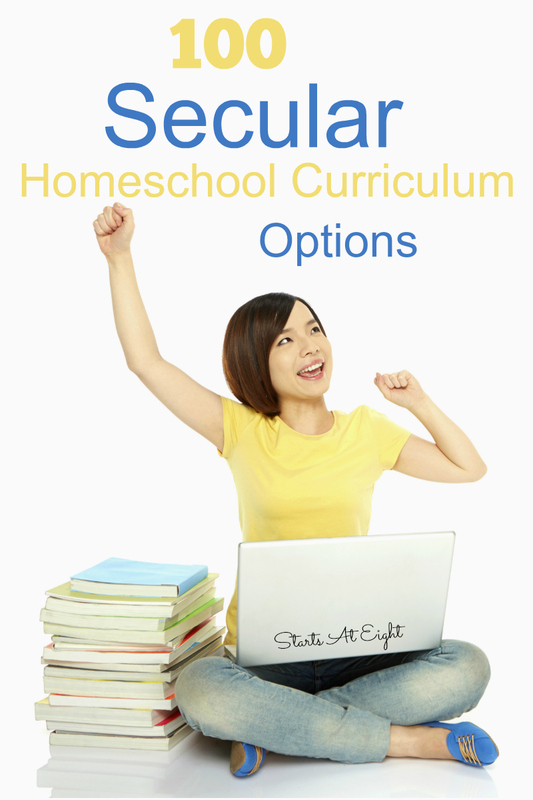 Then this list of 100 Secular Homeschool Curriculum Options is for you! Come take a look at all the options available for every subject and age! I am going to try and start with a brief discussion of what secular means. I in no way claim to be right, especially since I believe there is some gray area here. I simply hope to achieve the goal of allowing you to understand where I came from when creating this list. You should always look into each option you are considering for yourself to be sure it fits your ideas and values. What secular means to one person, might be completely different to another. I suppose, like many things, there can be varying degrees of secular. 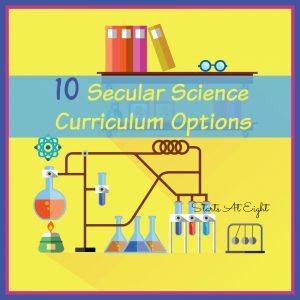 For instance, when I wrote 10 Secular Science Curriculum Options for Your Homeschool, I more or less based my definition in terms of “not overtly Christian or Creation Based.” It was pointed out to me that this is an inaccurate accounting of what many of these programs are. The point to be made was that just because it was not Creation based, did not automatically mean it was secular. There are science programs that don’t really teach Creation or Evolution and are considered to be neutral. I have also seen science texts that teach both (for this I don’t know if there is a term)! But what is secular enough for one may not be so for others. So please take note that I may be more lax in my terms of secular than you (or maybe I am more strict than you), my only aim here was to put together a collection of resources that are (in my opinion) secular (not faith based). Mr. Q Classic Science Curriculum – Get the entire 36 week Life Science Text FREE! Please note: This is not a comprehensive list (as I am not all knowing). If you have a secular curriculum that you’ve tried and loved, please feel free to leave a comment and let us know!